I found that the problem was the MSK_DETFOO_B02.gml fileMSK_DETFOO_B02_.gml.txt (769.6 KB). The order of the ground footprint in this gml is changed. Normaly it starts in footprint 3 and ends in footprint 8 (3,4,5,6,7,8). In this gml footprint sequence is 3,4,8,5,7,6. That sounds like a limitation of MACCS. Have you encountered a lot of products with this particularity? As far as I know, MACCS has been superseeded by MAJA, so I wouldn’t expect it to be fixed. I only found this happening in November 2018. Can you give me the full name of a product that exhibits this issue? EDIT: Never mind, I found S2B_MSIL1C_20181121T112349_N0207_R037_T29SND_20181121T161726.SAFE. I’ve contacted the MACCS developers. This seems to affect all SciHub products, not only that specific tile in Portugal. I suppose a workaround would be to sort the features before running MACCS, but it seems unpleasant. to inform the SciHub comunity. do you have any new info or already a workaround for this issue? Since November MACCS can use only the images with 1 footprints (i.e., with very few data). Considering that most of the images have 8 footprints, MACCS is very limited for images with sensing date after 01-11-2018. 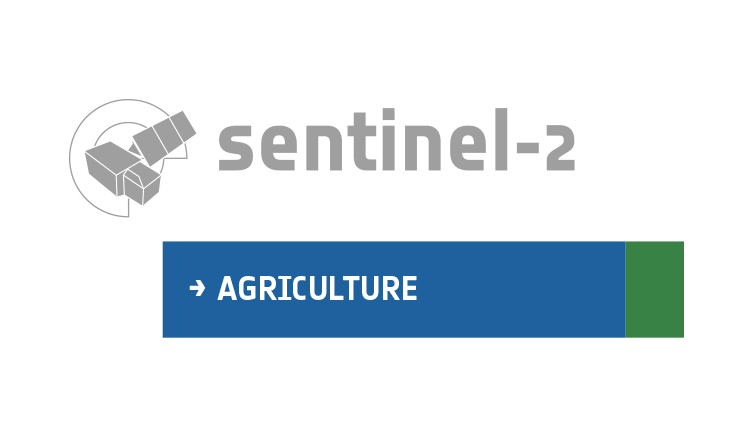 The consequence is that Sen2Agri is also very limited for sentinel2 data sensed after 01-11-2018. I think what we need is a updated version of Sen2Agr where MACCS was corrected or replaced by MAJA. It looks like the problem is almost solved according with a post published this week by CESBIO (see link below). It also says that this will be included in Sen2Agri software. We are working on the integration on MAJA 3.2.2 into the Sen2Agri system but a new version will be available in a couple of weeks as we need to do multiple validations.